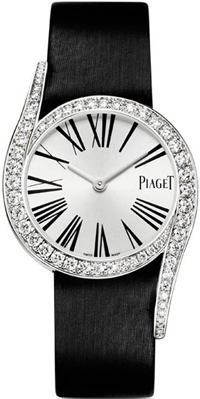 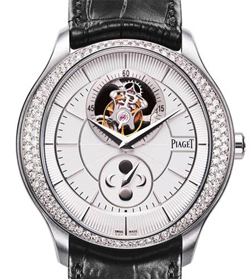 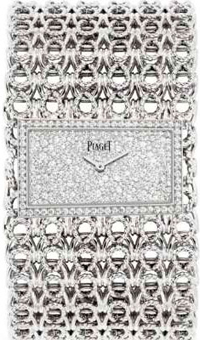 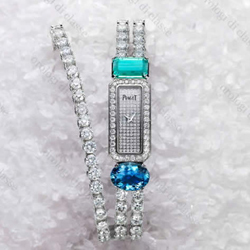 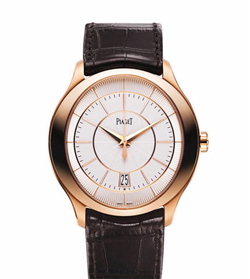 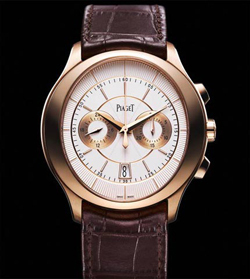 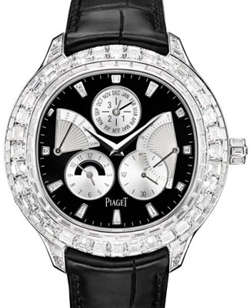 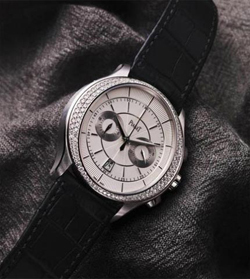 Company Formation Piaget announced a watch Limelight Gala Ref. 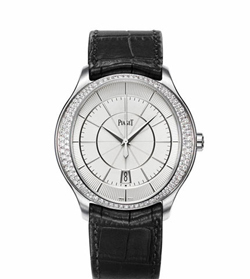 G0A38160, embodying true elegance throughout splendor. 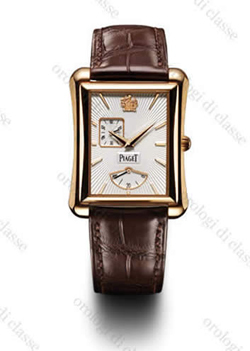 To create new items designer inspired vintage model 1973.